This post is sponsored by P.F. Chang’s Home Menu in partnership with the Mom it Forward Blogger Network. As a mom, it isn’t often that I get to sip a cocktail and slip away for a date night. In fact, it was an embarrassingly long time ago. To keep the romance alive, however, my husband and I have mini at-home date nights! One of our favorite at-home date nights is to make this mocktail screwdriver and orange chicken, restaurant style. That way we can at least pretend that we’re having a night out on the town! With this mocktail screwdriver and orange chicken, you have dinner and drinks done and it’s so quick and easy! Because it’s no fun to have a dinner date in if you spend the entire time cooking the dinner! With these quick and easy recipes, you can have drinks and a dinner in ten minutes flat, and get on with the snuggling! 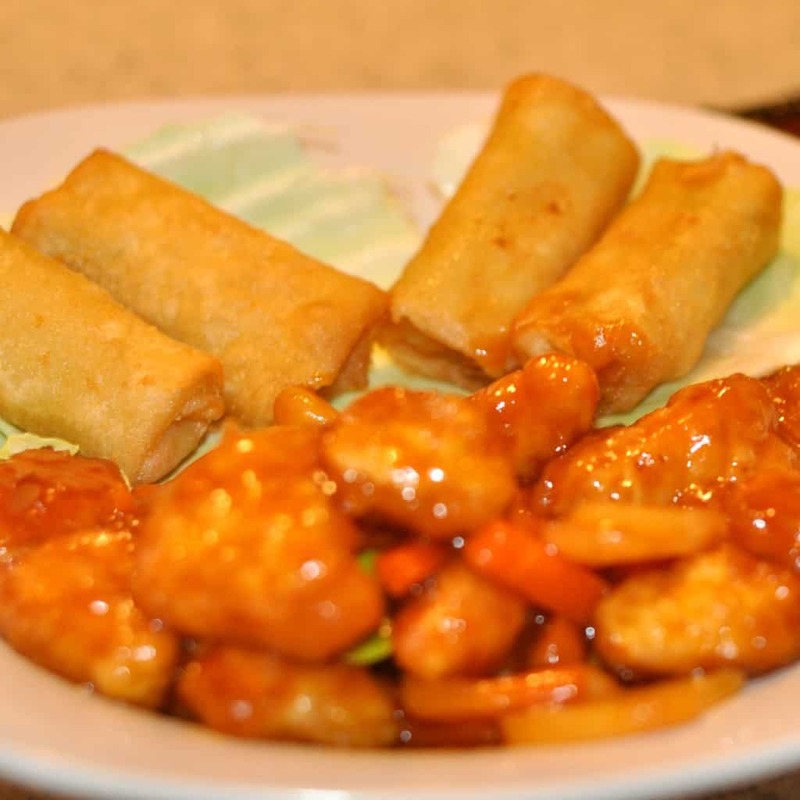 So if you’re in the mood for some tangy goodness, grab some of this awesome restaurant style orange chicken from P.F. Chang’s! Then throw together this tasty mocktail screwdriver, pop in a movie, and enjoy your date night in! Best part? You can stay in your jammies! P.F. Chang’s Home Menu offers restaurant quality Asian food at home for the perfect date-night in! The meals from P.F. Chang’s Home Menu are culturally authentic, bold, and delicious! I love using the P.F. 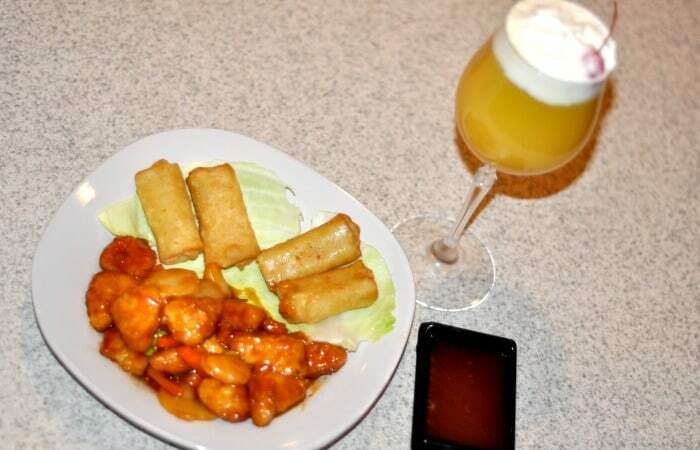 Chang’s Orange Chicken and mocktail screwdriver to have a fun date night in with my husband for Wok Wednesday! For more Wok Wednesday inspiration, you can check out P.F. 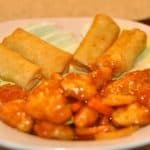 Chang’s Home Menu on Pinterest! Make P.F. Chang's Home Menu Orange Chicken according to package directions. 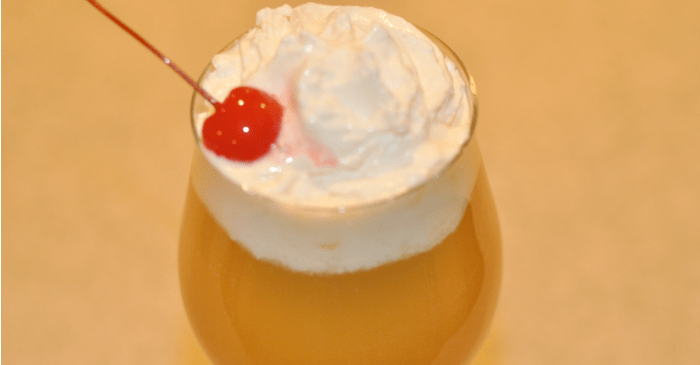 Mix cream soda and orange juice. Enjoy date night on Wok Wednesday!